Join us for an evening of great film and conversation with director David Weissman for the screening of ‘We Were Here’ at Central Oregon Community College Hitchcock auditorium. 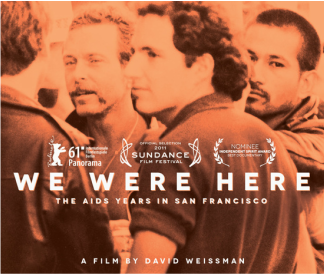 Emmy-nominated for Outstanding Historical Documentary and Independent Spirit Award nominee for Best Documentary, ‘We Were Here’ is about the early years of the HIV/AIDS in the 1980s. The movie illuminates the profound personal and community issues raised by the AIDS epidemic as well as the broad political and social upheavals it unleashed. It provides a deep and reflective look at the arrival and impact of AIDS in San Francisco and how so many individuals rose to the occasion during the first years of this unimaginable crisis. This event will be further marked by Deschutes County Health Services launching their new HIV testing and outreach van. The outreach van will increase the availability of HIV testing services at various locations and events in Crook, Deschutes, and Jefferson counties. The outreach van is part of Deschutes County Health Services’ recently-awarded HIV Early Prevention and Outreach Services grant from the Oregon Health Authority. Representatives from Deschutes County Health Services (as well as the HIV testing and outreach van!) will be present at the movie screening. They will present a brief talk outlining the HIV-related services they provide in the tri-county area in Central Oregon. In 2017, OUT Central Oregon partnered with Deschutes County Health Services to bring HIV testing and information to the annual Central Oregon Pride day in Drake Park. We are excited to assist in making HIV testing, information, and education more accessible to our Central Oregon community. This is a unique opportunity for our community to view this inspirational documentary. We are honored to have director David Weissman present at the screening for questions & answers and informative discussions about the documentary and the current state of HIV in our community. Additionally, Deschutes County Health Services will inform and educate us about about HIV testing and early prevention services available here in Central Oregon. Additionally, this event will be further marked by launch of Deschutes county health department’s new HIV testing and outreach van. 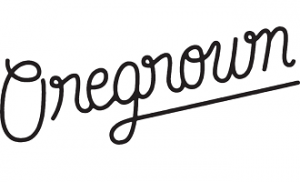 Representatives from Deschutes county health department, as well as their newly procured outreach van, will be present at the movie screening, providing information on the many services they provide. KPOV interviewed OUT Central Oregon, HDC, and Deschutes County Health about this event on May 29, 2018 on their morning program The Point! 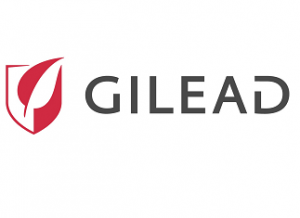 This event is made possible, in part, due to the generous financial support of Gilead Sciences and Oregrown.